We would like to take this opportunity to introduce our company. 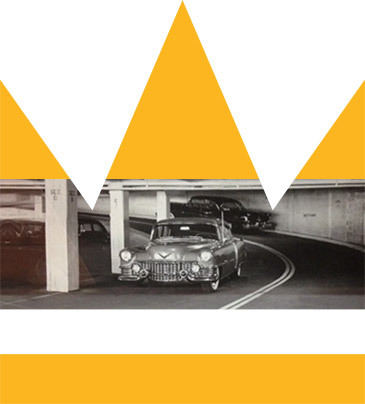 Imperial Parking Systems now iPark has been in the parking business for over 60 years. Imperial Parking Systems began with a single 25-car lot and a vision dedicated to service, attention to detail and “going the extra mile” for our customers would sustain us as a successful business Venture. Now, 60 years later, iPark stands as a growing monument to that vision. With over 100 parking facilities in New York – and still growing – this Company is one of the most dynamic in the industry. Our focus on service, detail and that “extra mile” is still the cornerstone of our business.